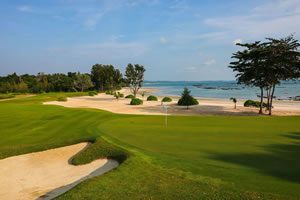 Set among rolling hills near the Gulf of Thailand, Rayong Green Valley is one of the most picturesque and famous golf courses in Pattaya. 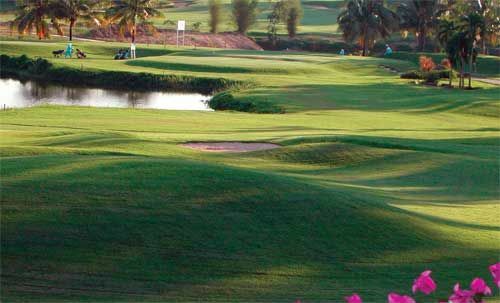 Located some 45 minutes from central Pattaya, the Peter Thomson designed parkland course is mature, well-kept, and reasonably priced. 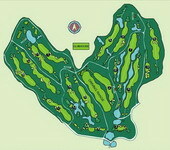 The layout at Green Valley features an inspired design that makes full use of the original plan to create an enjoyable and testing round of golf for players at every level. Rayong Green Valley plays on the side of a hill and thus takes its many features from the large rocky outcrops, boulders, cactus, and other native fauna that feature in the local terrain. Bunkers have been used very intelligently, inviting an excellent golfer to drive over them while shorter hitters have plenty of room to a layup. 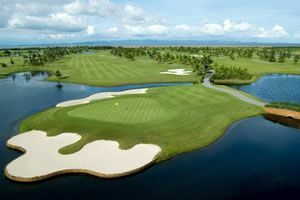 Green Valley is one of Pattaya’s best walking courses as the undulating fairways in this peaceful setting allows those who prefer the exercise to enjoy golf at its best. The greens slightly elevated and vary from large to small – all with subtle undulations. 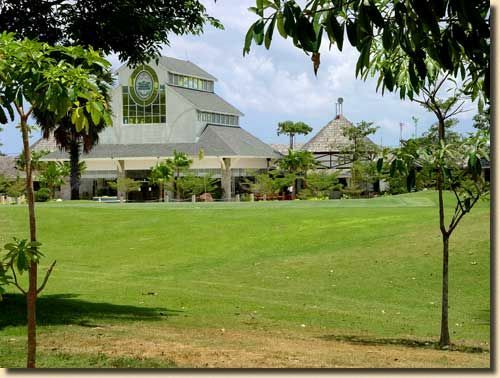 The Rayong Green Valley complex also incorporates a large clubhouse with three different restaurants. The German restaurant is especially good, especially for those who like a cold beer after their round. A housing estate, condominium, and small golf resort overlook the course. 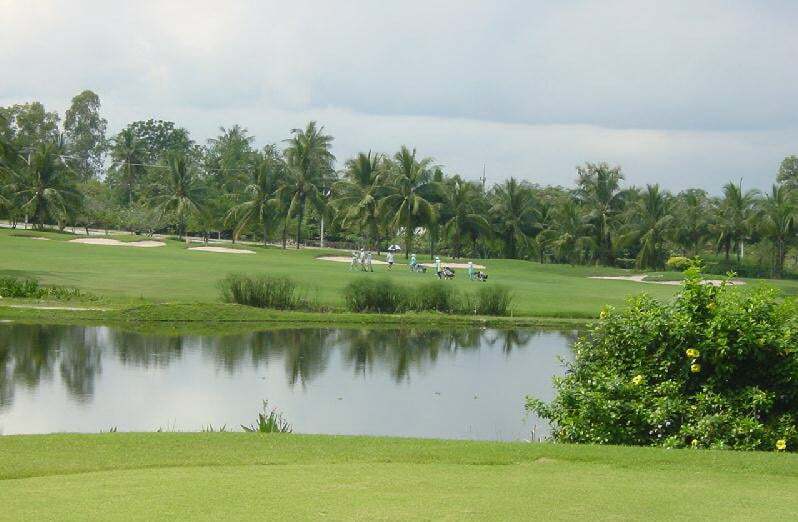 Have you played golf at the Rayong Green Valley Country Club and took some nice photos that you would like to share with other golfers? Send them to us and we may upload them here. Thank you in advance! Lovely course with a very challenging start! 90% of the caddies are really top rate and very easy to get along with. It is difficult at the same time as being rewarding.